Energetic Solutions are formulated by Rev. Dr. Glen Swartwout. 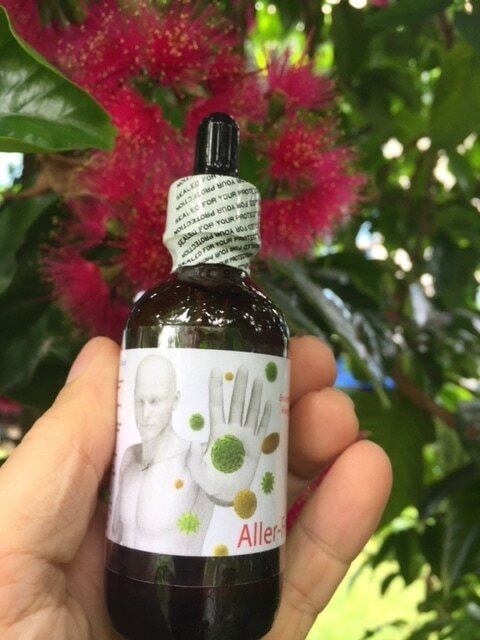 Natural Resource A-Z is an energetically correct complex homeopathic remedy designed to stimulate cellular absorption and utilization of essential nutrients. When you take your multi-vitamin, you may notice that your urine turns bright yellow. 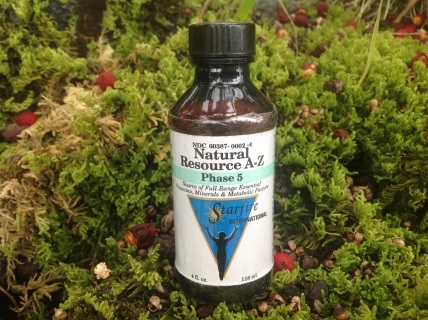 Add Natural Resource A-Z formulated by Rev. Dr. Glen Swartwout, and that yellow color from B vitamins now goes into your cells, where it is needed. Check for yourself! 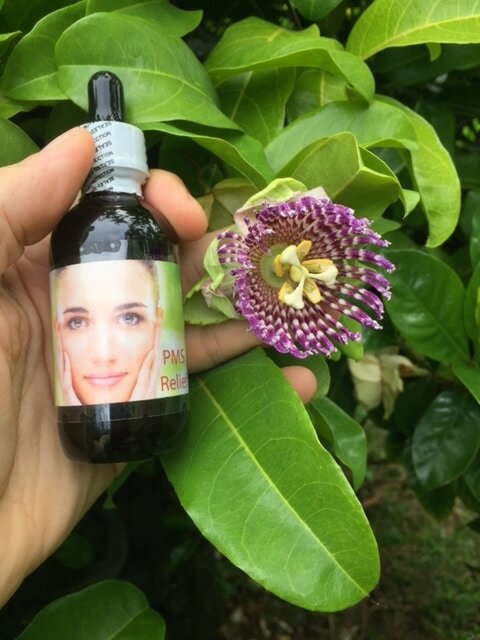 PMS Relief relieves PMS symptoms by stimulating the endocrine system to balance the hormones. PMS Relief was formulated by Rev. 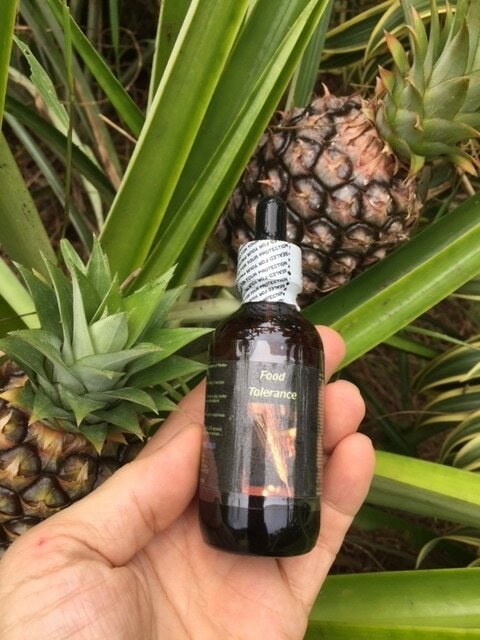 Dr. Glen Swartwout and this complex homeoenergetic remedy has 20 years of clinical use. 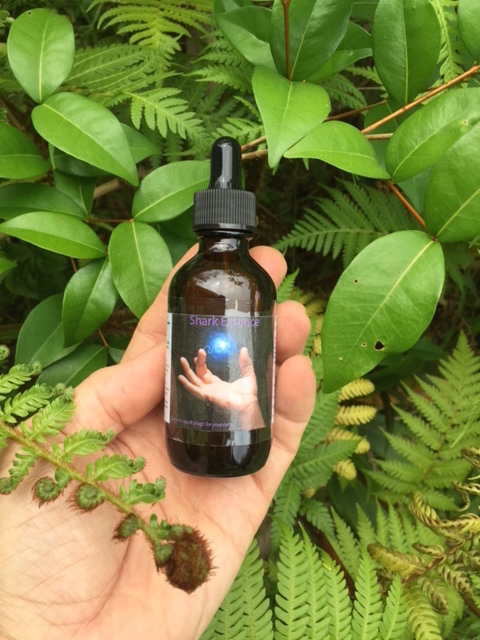 Shark Essence releases more biophotons than thousands of other homeopathic remedies tested. 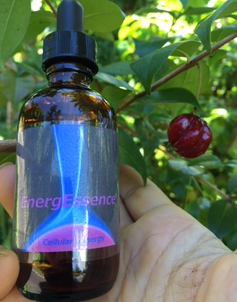 Shark Essence, sometimes called 'new spark plugs for the cell' is formulated by Rev. Dr. Glen Swartwout, and has 20 years of clinical use. The small quantities of shark tissue needed to produce Shark Essence do not endanger the species. 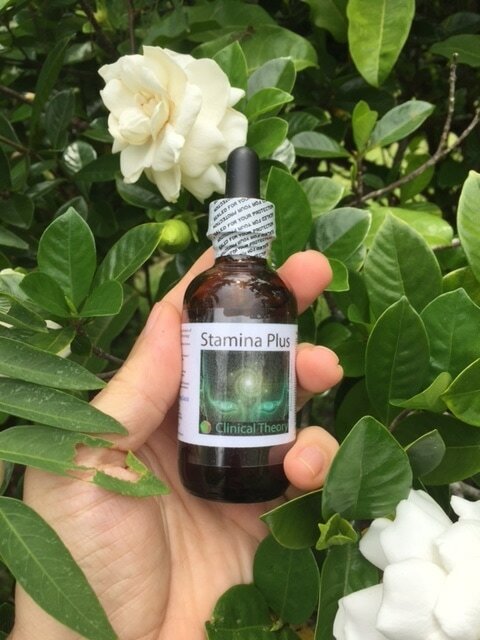 Stamina Plus contains all 20 known B complex vitamins in activated, botanical complex and energized homeopathic forms to stimulate cellular uptake and utilization. Stamina Plus has a 20 year track record of effectiveness for stress relief and neurological support. It was formulated by Rev. Dr. Glen Swartwout.